Today’s guest is my friend Tony Federico. He is a health and wellness expert based in Jacksonville FL. Currently the VP of Marketing for Natural Force, Tony is a long time contributor to Paleo Magazine, a Paleo author and all around awesome guy! Tony earned his degree in Exercise Science from the University of Florida and is an American College of Sports Medicine certified Health and Fitness Specialist. 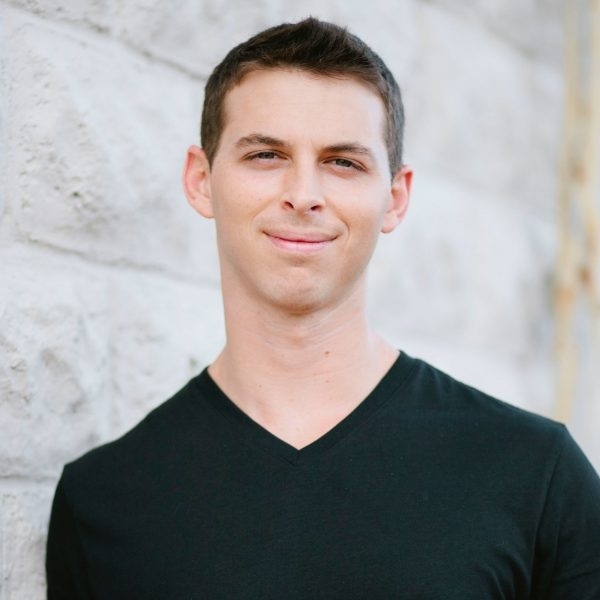 He is currently based out of Jacksonville Florida where he works full time as a Personal Trainer and Wellness Consultant, helping busy executives, retirees, athletes, and soccer moms achieve their fitness goals. His personal perspective on health changed when he decided to learn how to run barefoot in the hopes that it would help his chronic knee pain. Within three months, he was pain free. Since then has run numerous 1/2 marathons, Super Spartan and Tough Mudder adventure races, and tackled challenges he never thought possible, such as learning how do a backflip at the age of 30. Tony began to realize that our modern lifestyles and technology might be at the root of other diseases and disorders and to test this theory, he began following the a gluten free and grain free Paleo diet. He eliminated wheat, most types of dairy, processed sugar, and all junk foods from his diet, focusing solely on ethically raised meat, green plants, fruits, nuts and seeds. After an initial 30 day test run, he saw significant improvement in his thyroid symptoms (surgically acquired hypothyroidism), chronic restless legs, ADD, binge eating, and body dysmorphic disorder. Looking for a way to share recipes and inspiration with others, Tony started a personal blog, LiveCaveman.com, and subsequently became a regular contributor to Paleo Magazine (PaleoMagOnline.com) as well as the host of the Paleo Magazine Podcast (PaleoMagOnline.com/radio). He has also hosted panel discussions and been a presenter at PaleoFX and the Ancestral Health Symposium and wrote the book on Paleo grilling ("Paleo Grilling - A Modern Caveman's Guide to Cooking with Fire"). Use code " 3030STRONG " to get a special discount!